Get started today! Call (508) 514-1040 or fill out form below. Removing pirated content form the internet requires a discussion. Each situation is unique and requires an understanding of your goals. Give us a call. We will tell you what we do and how we do it – after speaking with us you may choose to do it yourself but it is likely you lack the tools and human resources to cost effectively get results. If you would like us to perform a free piracy analysis fill out the form below and call us to discuss your situation. Request a quote / free piracy analysis. 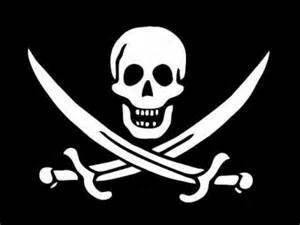 Optional - Describe the Piracy problem/situation.